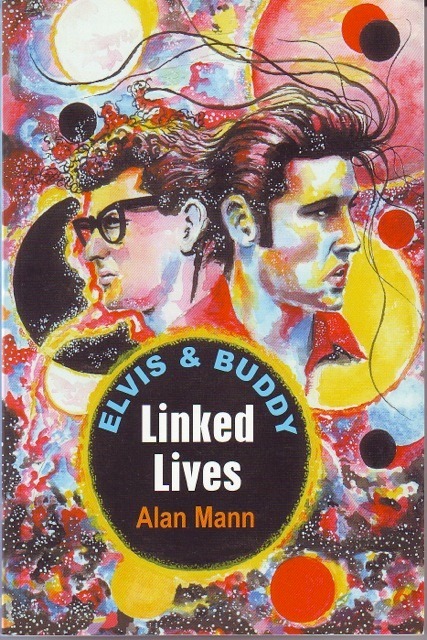 Comments: Excellent look at similar backgrounds and influences of two of rock'n'roll's truly greats, Elvis and Buddy Holly. Was destiny involved? Did they meet? (Yes!) Enthusiastically written by someone who is clearly knowledgeable about rock'n'roll and a fan of both artists. Well illustrated, too, with some new pics of both artists.